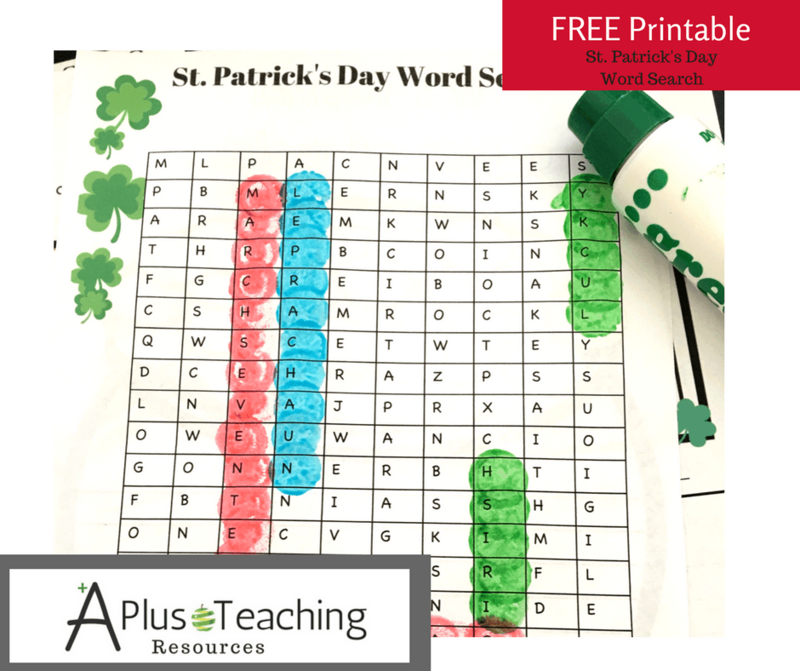 This Saint Patrick’s Day Word Search is a fun holiday activity for kids. 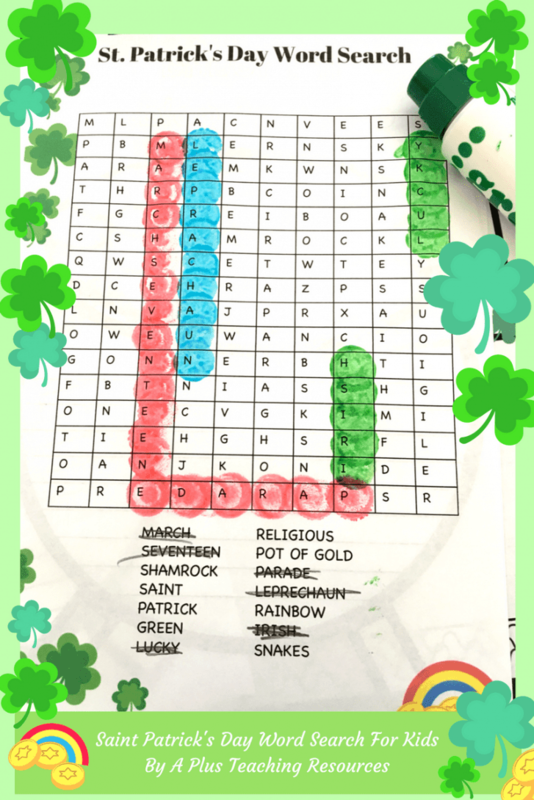 Children learn and practice Saint Patrick’s Day vocabulary by searching for the words in the puzzle. 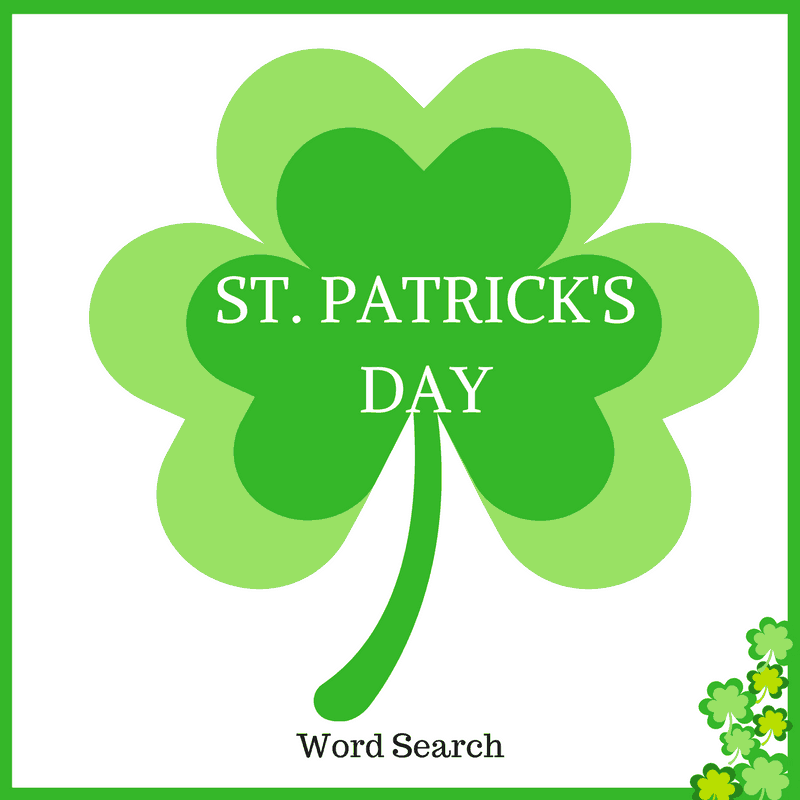 Print out the word search puzzle; find and circle the St. Patrick’s Day words listed.